In the event of a financial emergency, it is likely that you will want to get your hands on the required funds immediately. During such times, you can consider applying for an instant personal loan from a bank or financial institution. There are a number of lenders in the country that offer instant personal loans to prospective borrowers. This article mentions a few things that you should know about instant personal loans. What are Instant Personal Loans? Instant personal loans are unsecured loans for which the lender verifies your loan application and disburses the loan amount immediately, provided that the application is approved. 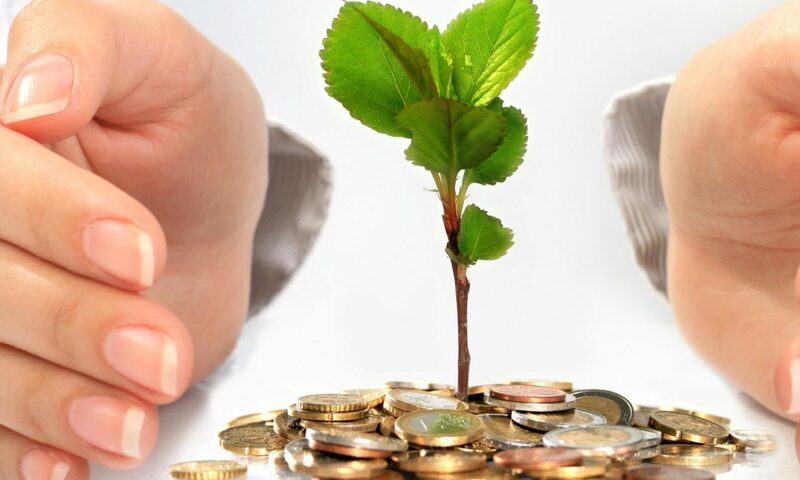 The disbursal time may vary from 3 seconds to up to 24 hours, thus ensuring that you, the borrower, are able to receive the funds in a timely manner. A number of lenders offer instant personal loans at attractive interest rates, with flexible repayment tenures. There are no restrictions on how borrowers can utilise the disbursed loan amount. Thus, regardless of what the emergency is, be it healthcare expenses or business requirements, you can avail an instant personal loan to get the required funds. 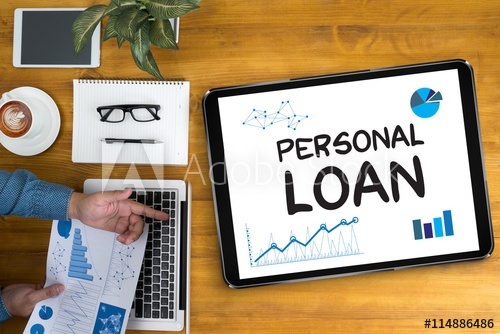 A number of banks and financial institutions that offer instant personal loans allow prospective borrowers to apply for the loan directly through their official websites. If you choose to apply for an instant personal loan through the lender’s official website, you will have to fill up an online application form and submit it along with the required documents. Once you do this, the lender will verify your application and the submitted documents. If your application gets approved, the loan amount will be credited to your savings bank account within the time specified by the lender. You can also choose to avail instant personal loans through online aggregator websites like BankBazaar.com, where you will be able to compare loans from different lenders, check your eligibility, and apply for the loan online instantly. Once the loan application is approved, the loan amount will be disbursed to the concerned individual’s bank account. Those who wish to apply for an instant personal loan through traditional channels can directly visit the lender’s branch and apply for an instant loan. In this case, the applicant will need to submit the required paperwork along with a duly-filled copy of the application form to the lender. Once the lender verifies and approves the loan application, the loan amount will be disbursed to the borrower’s account. You can choose to apply for an instant personal loan through any of channels that are mentioned above. That said, applying for a loan through a third-party aggregator website like BankBazaar is recommended since you will be able to compare different loan offers on the same webpage and make an informed choice. The application process is also extremely simple and hassle-free, in addition to being entirely paperless. Instant personal loans are your best option if you are in need of emergency funds, given that the funds are disbursed into your account as soon as the loan application gets approved. Most lenders will credit the loan amount to your account within 24 hours. If you are a pre-approved customer, the lender may even disburse the funds to your account within a matter of minutes, if not seconds. You can choose to repay your loans through Equated Monthly Installments for a period of up to 5 years. The repayment period offered to you, however, will vary based on the lender’s terms and conditions. Those who wish to pay a lower EMI can opt for a longer tenure, while those who wish to repay the loan amount quickly can opt for a shorter loan repayment period. Given that an instant personal loan is a type of unsecured loan, borrowers are not required to submit any collateral or security to the lender to avail the loan. You also don’t have to have a guarantor to apply for the loan. Most lenders require minimal documentation to process instant personal loan applications. If you are applying online, you can directly upload the documents, thus making the transaction paperless and more convenient. The interest rate charged for instant personal loans is quite reasonable, especially if you have a good credit score. An instant personal loan has many benefits and can be of much assistance during times of need. Although you may have saved money and made investments, you may fall short of money in the event of a financial emergency. During such times, an instant personal loan is your best bet. Not only do instant personal loans give borrowers access to the required funds instantaneously but also come with flexible repayment tenures, which lowers the financial burden on borrowers. 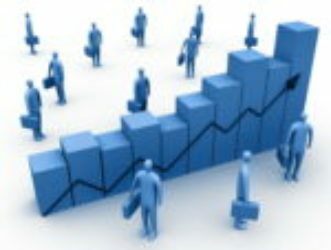 That said, to have a good borrowing experience, it is necessary to compare the loans offered by different lenders. You should make sure to check and compare the payable EMI, interest rate charged, other fees and charges levied by the lender, the disbursal time, and the customer service channels offered by the lender. Make sure to also use the eligibility calculator and the EMI calculator to know how much you are eligible to borrow and how much you can expect to pay as EMI on a monthly basis. Once you receive your loan amount, make sure to pay the EMIs as per the schedule provided by your lender. It is vital that you don’t miss any EMI payments since this could reflect poorly on your credit score.